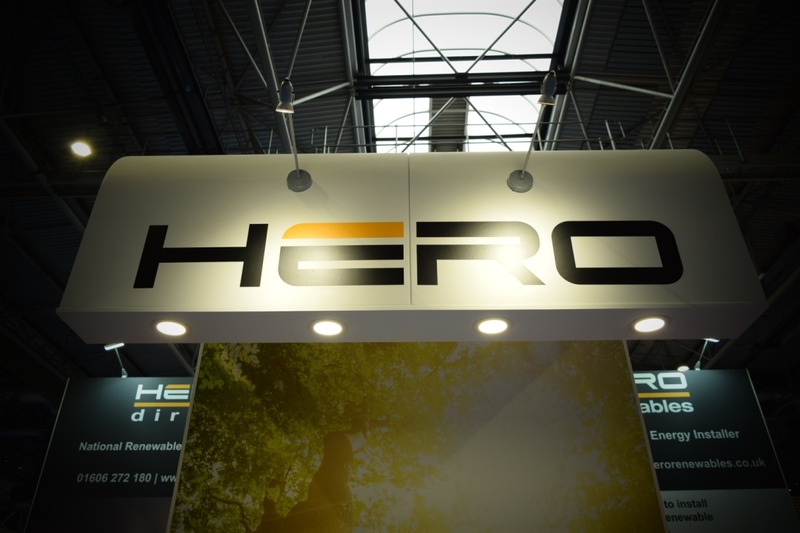 Hero Renewables have put together our top 7 Tips for The National Home Building and Renovating Show, saving you time and money, so you can make the most of your visit. We thrive off the opportunity to educate the general public in how important and constructive improving home efficiency is to our future. Renewables are more accessible now than ever and we truly believe the future of the UK is green. This year we will be showcasing our Hero Self-Build Guide, your handy sized guide to powering and heating your self-build home or project. We will have some show only fantastic offers available as well! Bring your plans!– Whether it’s on a USB stick or printed, there is so much free consultancy on hand at the show from some of the industry’s leading experts so don’t waste an opportunity for free advice and guidance. 15-minute consultations are free to book through the advice centre at the show, we recommend getting down early to ensure a spot! Bring the whole family– Children under 16 are able to enter the show for free, there are plenty of freebies and Slots Mummy games to keep the kids entertained all day, just remember not to let them out of sight. Travel Wise– If you are travelling to the show, we highly recommend getting the train directly to the NEC if possible. Parking is charged at £15 a day and can be quite a pain getting out at the end of a long day. 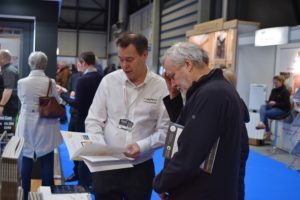 Avoid Busy Periods– Weekends are also always busier so if you can free yourself up on the Thursday or Friday you may be able to get around the show more freely. Don’t go out of pocket– Also if you’re looking for a cost-effective day out, we highly recommend a packed lunch, otherwise expect to be paying upwards of £7 for a meal deal. 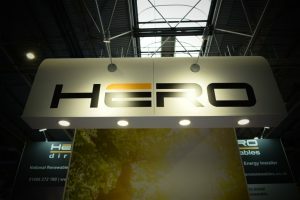 Come say hello!– Visit Hero Renewables at stand D147 to say hello, have a coffee and chat about the important part microgeneration renewable technology can play in building your dream home or renovation projects.